SHASCOM (the Shasta Area Safety Communications Agency) is a joint powers agency that provides 9-1-1 and dispatch services for the Anderson Police Department, the Redding Police and Fire Departments, the Shasta County Sheriff’s Office, and the County’s EMS providers. The agency is an independent California special district that is governed by a Board of Directors made up of the Anderson City Manager, The Redding City Manager and either the Redding Police or Fire Chief, The Shasta County Executive Officer and the Shasta County Sheriff. The Board of Directors utilizes a Director to carry out its goals and objectives for the agency. 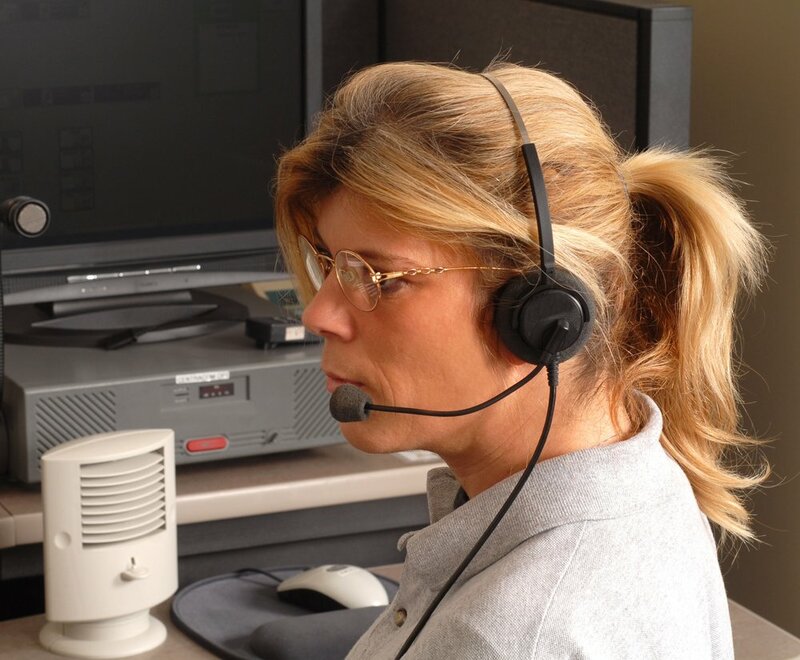 SHASCOM’s dispatchers are highly-trained professionals committed to providing assistance as quickly as possible while always emphasizing the importance of customer service. Our customers, both internal (officers, deputies, firefighters and medics) and external (citizens and allied agencies) have come to expect a level of service and commitment from our staff that we take very seriously. To that end, if you have any questions or concerns about your experience with SHASCOM, we would appreciate you letting us know as the only way to improve is to be informed. The men and women at SHASCOM work hard every day, making sure the people of Shasta County and its first responders are safe. Being a 9-1-1 dispatcher is one of those special careers where you leave work many days wondering why you continue to subject yourself to the pain, stress and difficulties of the job, yet find yourself proud of what you do and the difference you make. Unlike dispatchers in large cities where most, if not all of your callers are strangers, SHASCOM’s dispatchers have the unique experience of taking 9-1-1 calls from family members, friends, neighbors and co-workers from within the community. I believe this gives our staff an enhanced level of pride and commitment to handle each and every call with a degree of professionalism that is unmatched at any of the other centers in which I’ve worked. I hope that this webpage provides you with some insight into your 9-1-1 center and the people who work here. Please feel free to contact us if there is any information on this webpage that is outdated or missing so we can keep it as relevant as possible.